There are now three annual RaDAR Challenges. They are the first Saturday of April, July, and October. 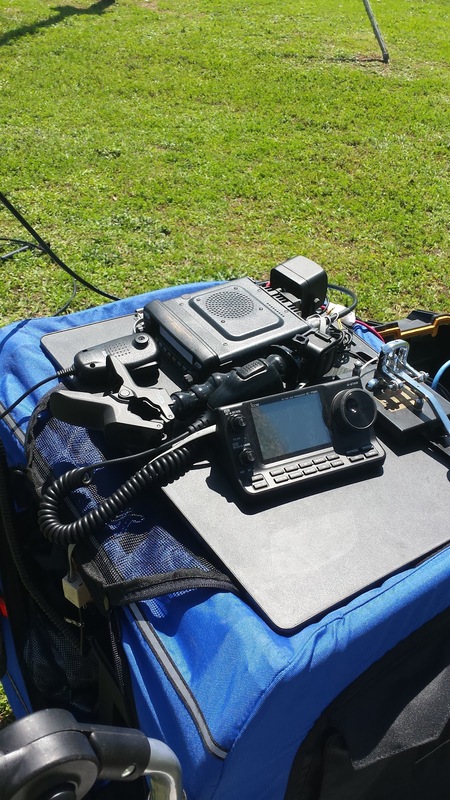 You can practice Rapid Deployment Amateur Radio at any time, However, the challenge puts the focus on a 24 hour period and encourages RaDAR to RaDAR contacts. The unique aspect of RaDAR is movement. You make five contacts before departing for the next location. This is a stress test for your portable radio gear and your operating skills. 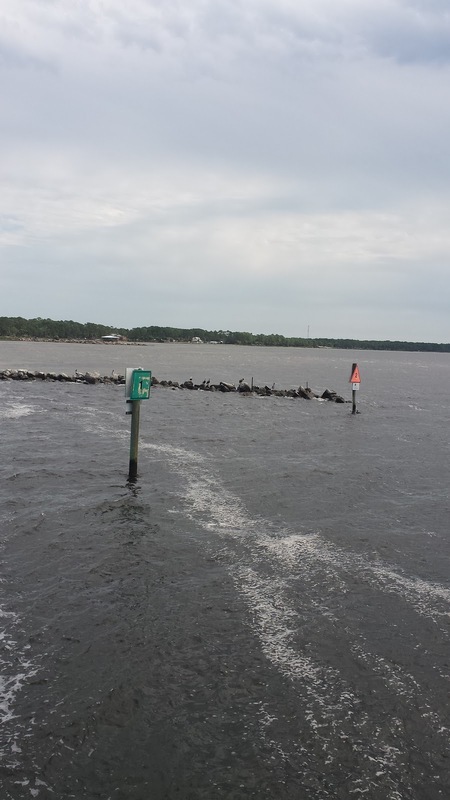 After reviewing the many sites here in Northwest Florida I chose Port St. Joe Florida. They have a trail system among several parks. There are many factors that could affect your plans. Those include be the propagation conditions or the weather. We had a downpour on Friday that ended. However, the overcast and stiff winds shortened my outing to three locations. I decided to use my RaDAR Rover also know as a dog stroller. Suzy our basset does not ride in it. 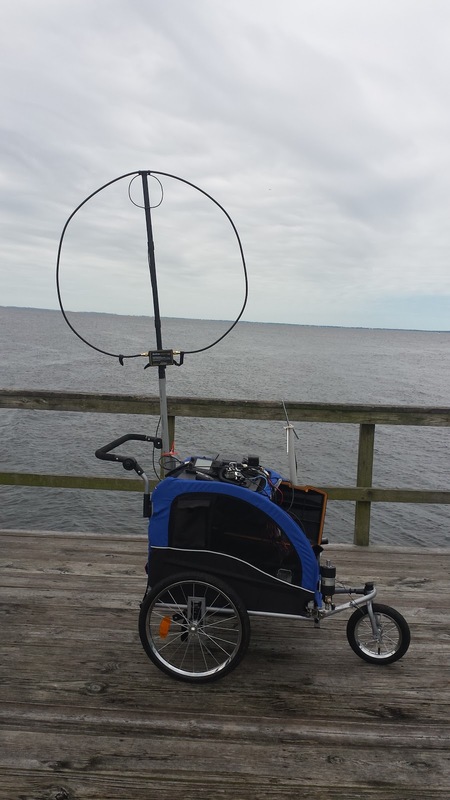 I loaded it with my Icom 7100 rig and a 40 amp-hour battery. Ordinarily you would go light and small for on-foot RaDAR. But the cart can handle the weight. I have several antenna options with the rover including the Alexloop, a Chameleon Hybrid base with MIL whip and the extension. I also can use a sixty foot wire with the base. I have some local hams that will chase me. So 40 meters is the band of choice for NVIS or possibly ground wave contacts. 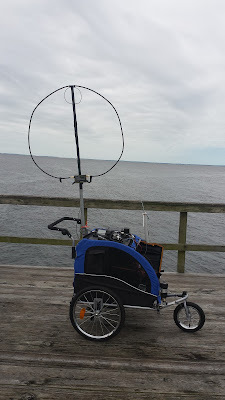 At my first location at Jetty park, I worked Bob WB4BLX in Panama City and Tom WD0HBR with the Alexloop. I was weak but we got it done. I find the mag loop can be used for NVIS. The whip is not so good for NVIS. However I did work three more stations further out in Florida, Alabama and Virginia. Suzy and I transitioned to the second location at Frank Pate Park. I decided to use the Chameleon Base and a sixty foot wire over a tree limb. I worked five more stations on 40 meters including Don KK4DWC in the Panama City area. It turns out Suzy meets and greets fellow dog lovers and their dogs. So you have to factor that in. 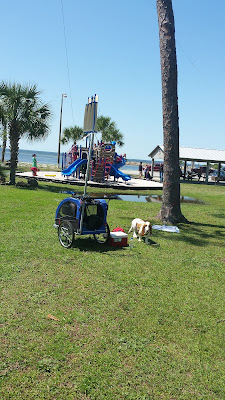 The third location was back at Jetty Park. 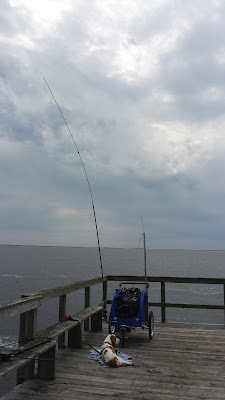 I did not want to get too ambitious and the winds were wearing on us. I used the whip on 17 meters there. I worked two Hungary stations, NI6BB the Battle ship Iowa in California and a Oregon station. I was also pleased to work N5AQM/QRP in Arizona. I was headed out for the fourth location but Suzy was balking a bit and I think she was telling me this was enough for the day. 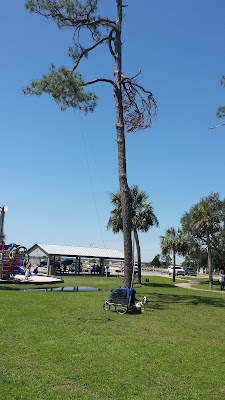 The winds really beat us up. I had fun and look forward to more RaDAR operating. The choices are many for the site and the equipment. Usually I get another RaDAR operator but not this time. 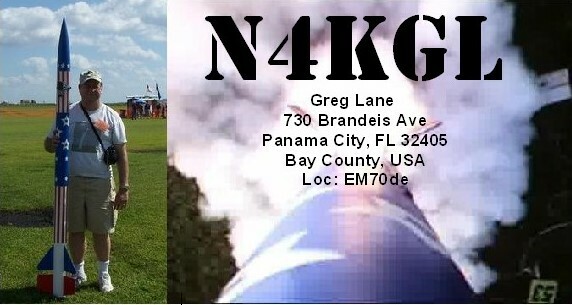 However, I was pleased to hear that a local ham Mike, KM4ELJ, did get out and made five contacts from North Bay County. 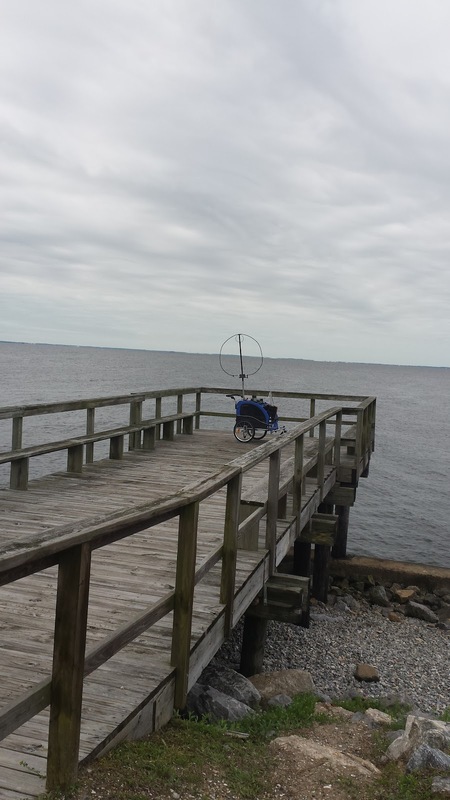 If you are interested in RaDAR please checkout the RaDAR Community and Eddie ZS6BNE's Blog.